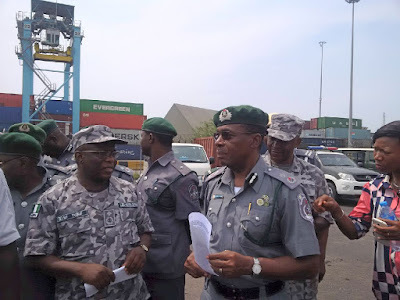 Mr Eporwei Edike, the Assistant Comptroller-General of Customs in charge of Zone A, Lagos, stated this while conducting newsmen round the containers. The News Agency of Nigeria (NAN) reports that the container marked PCIU1054866 was laden with foods including local spices, cooking oil, beans and garri. Edike said the service received an intelligence report of the concealment and had to work with the National Drug Law Enforcement Agency (NDLEA) to get the drugs out. He said that of the 10 containers meant for export, only three had been fully examined from which the drugs were found. The zonal coordinator said the remaining seven containers would be properly scrutinised. The controller said all the exhibits‎ would be handed over to the NDLEA when the examination of the containers was completed. The NDLEA Commander, Apapa Special Command, Mrs Joyce Titus-Awogbuyi, said a suspect was apprehended, who would be a link toward arresting others involved. The zonal coordinator urged officers at the Apapa Area 1 Command to work hard to avoid a drop in revenue. He said the command must continue to maintain its lead position in terms of revenue generation, while ensuring that all monies due to government were collected. 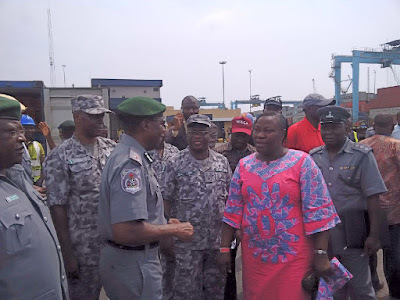 The zonal coordinator, however, said officers should not create undue delay in cargo clearance process and should also not be involved in extortion. Earlier, at the Lilypond Customs Command, the zonal coordinator urged officers to work transparently, diligently and selflessly to attain the target revenue. ``I urge you all to be strong when things are going tough and not to lose hope when things are not better. 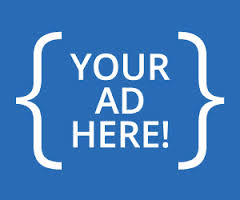 ``You must collect every kobo for government and you should not collect more than what is to be collected. ``You all must be honest since our Motto is Justice and Honesty,’’ Edike said. He tasked officers to ensure thorough examination of containers for export. The zonal coordinator said the task was very important in order to guide against exporting sub-standard products, which could present Nigeria in bad light. ``Make sure you examine your export containers very well. It is far easier for exports to give the country bad name than imports. ``Trade statistics abroad will show the kind of exports and they will publish it. ``Do not get your fingers burnt because of little things because you have greater potential of getting better on this job,’’ Edike said. He also advised the officers to be disciplined in their dress code; wear their proper ranks and position their berets as required. ``Everybody should wear his proper rank and dress in the manner approved by the Board. ``Ladies should not wear hair do’s that will not allow the beret to be well positioned on their head,’’ the zonal coordinator said. 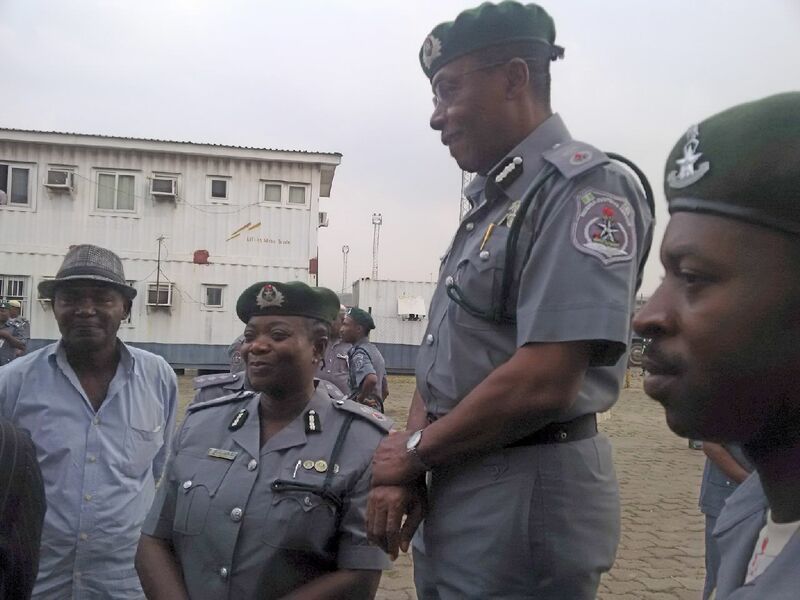 The Customs Area Controller, Lilypond Command, Mrs Ronke Olubiyi, expressed gratitude to the zonal coordinator for his words of encouragement to officers. She said there was hope that economic activities would improve in the command.